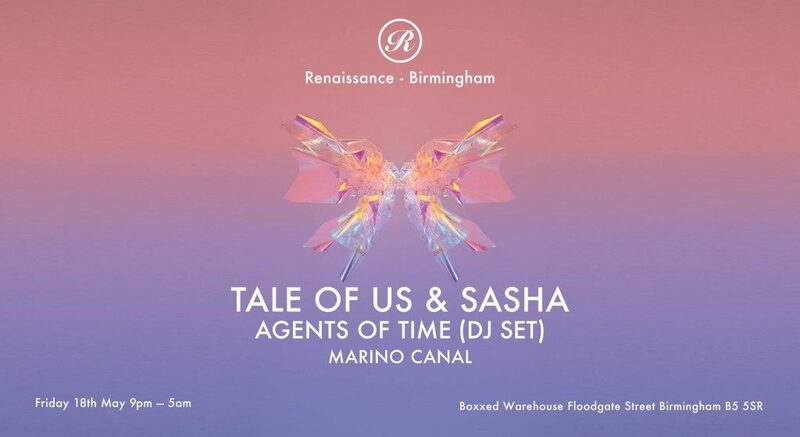 Marking the return of Renaissance’s legendary large one-off spectacular events, Tale Of Us & Sasha will headline Renaissance Birmingham alongside talented Italian electronic act, Agents Of Time and Marino Canal. 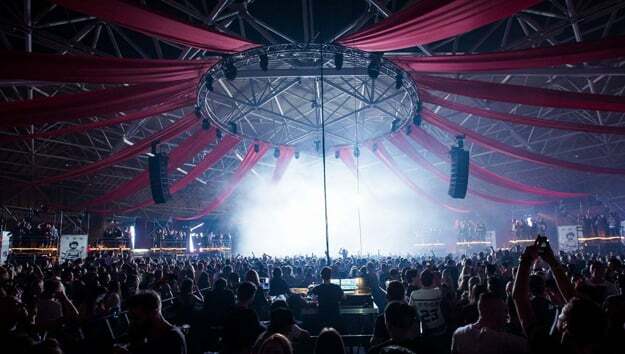 Taking place at one of Birmingham’s unique warehouse spaces in the heart of the city’s creative quarter, Boxxed regularly plays host to underground music’s premiere names. 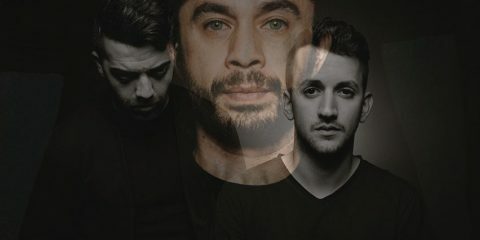 This will not only be the first time Tale Of Us have played for Renaissance but also a debut closing performance alongside Sasha (the first time Sasha has played for Renaissance in half a decade). 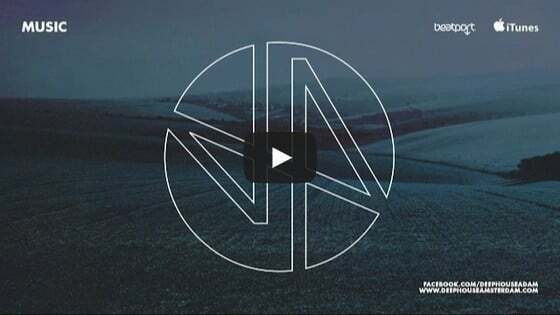 This performance brings together two of the finest artists that have graced the Renaissance roster over the years as both have contributed to its iconic ‘Mix Collection’ series over the years.